Earlier on Thursday (January 3), Future teased fans by deleting all his Instagram posts. The social media clearing is a telltale sign that an artist is about to drop new music. Future fans began to speculate that a new album would be dropping that night, and the ATLien posted a countdown on his Instagram Story that further fueled the speculation. Fans noted that Beast Mode, Purple Reign, and F.B.G. : The Movie were all released near the start of new years. 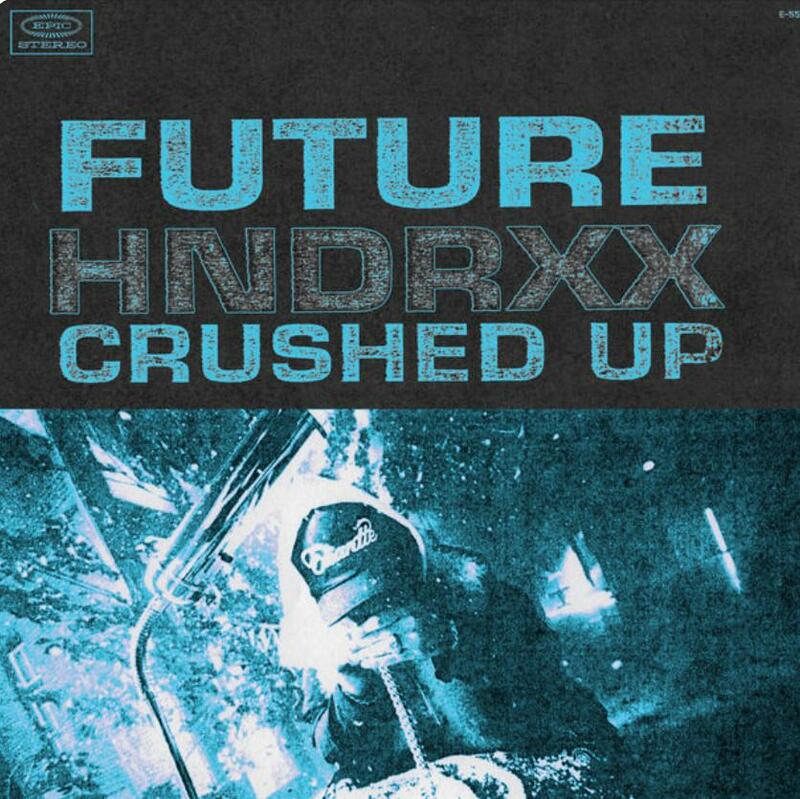 As soon as the countdown hit midnight, a new single titled "Crushed Up" by Future Hendrix appeared on all streaming services. A music video for the track also arrived. "Crushed Up" is produced by Wheezy and is an immediate banger. Unlike any of the multiple leaks that hit the web last year, this Future single sounds polished to perfection. His vocals are mixed immaculately over calming synths. The kicks on the instrumental will cause you to nod your head the moment they drop and the addicting chorus is already stuck in my head. Stream "Crushed Up" on the streaming platform of your choice, peep the music video for the track, and let us know if you're feeling Future's latest single. Lotto Savage Chases Bigger Dreams On "Trap No Mo"